As an AIA Continuing Education System (CES) Registered Provider, AJSNY offers intensive weekend courses to help those in the design disciplines advance their careers by learning industry-standard tools for design and visualization. All courses take place at AJSNY's centrally located Manhattan office and are limited to a maximum enrollment of eight. Every participant works at their own industrial-grade visualization workstation, exploring each new concept as it's presented. The limited class size guarantees plenty of direct interaction with the instructor, who is both a veteran CG visualization specialist and a licensed architect and understands the unique challenges faced by designers attempting to use software like 3DS Max and VRay in everyday practice. Further, course content can be adjusted to address specific needs and interests on a case-by-case basis, ensuring that participants come away from each course with concrete knowledge and skills immediately applicable to their design work. 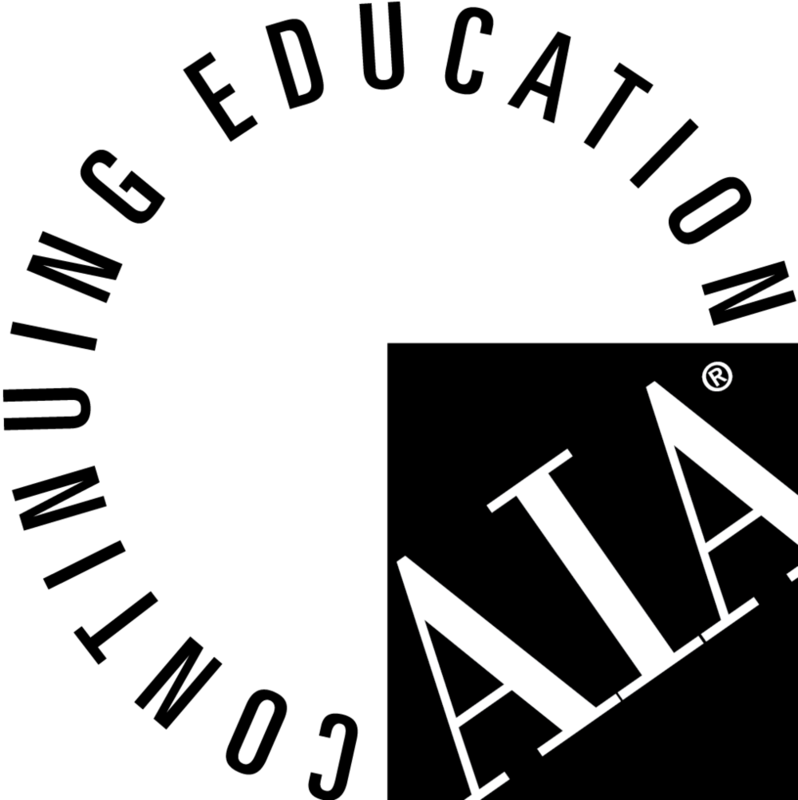 In addition, professionals seeking continuing education credit can earn 16 AIA Approved Learning Units (LU) for Digital Visualization for Design Professionals I and 16 LU for Digital Visualization for Design Professionals II.